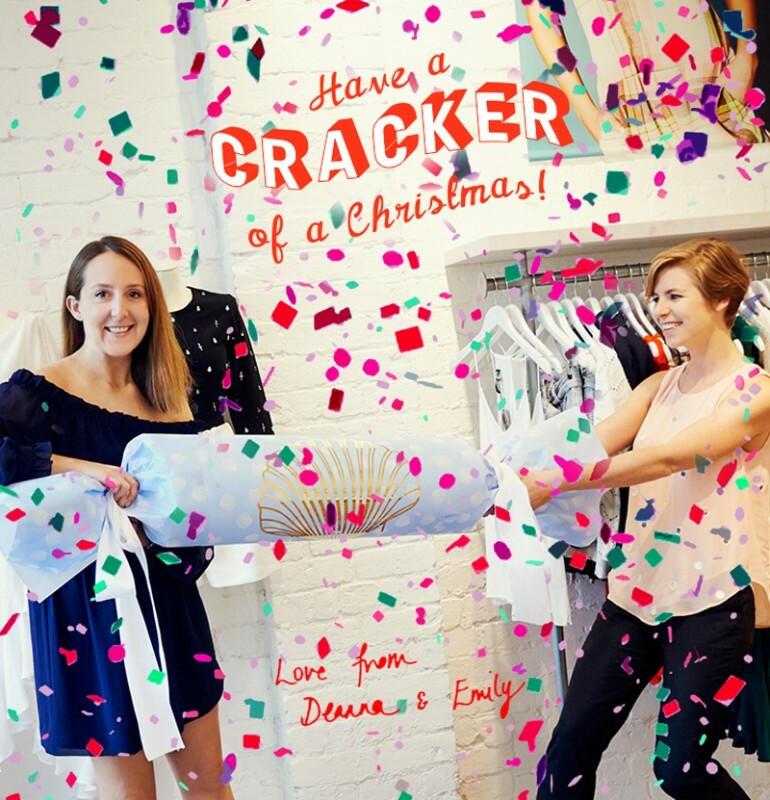 Have a Cracker of a Christmas! We hope you have an amazing day surrounded by friends & family. 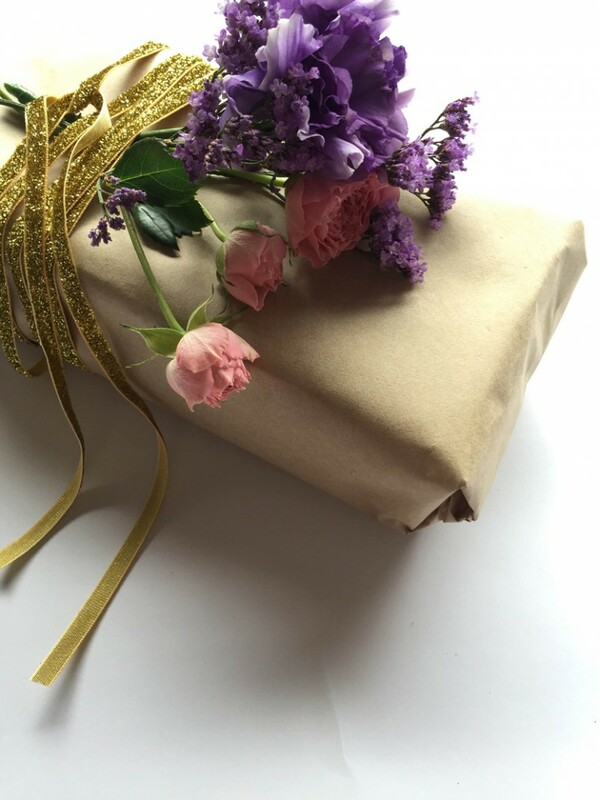 You don't need all those rolls of slippery red and silver wrapping paper to get you into the gift wrapping spirit! 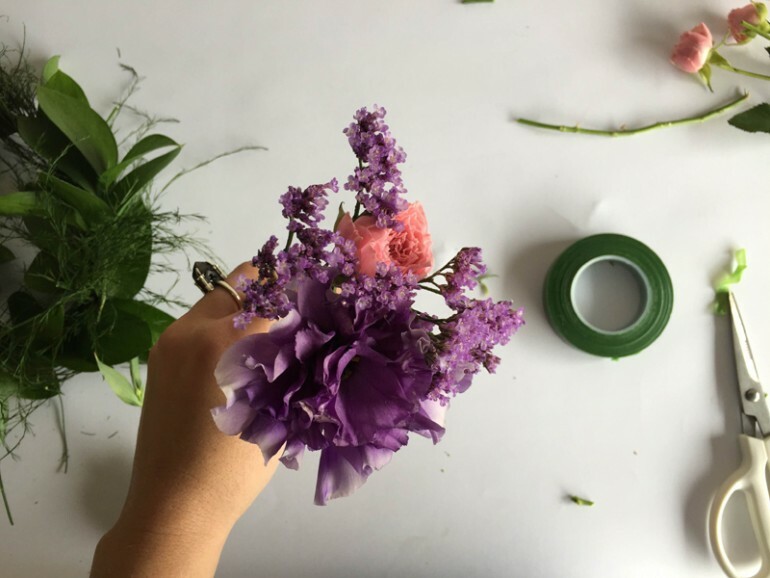 Grab yourself a roll of craft paper, ribbon with some blooms & greenery to match and you will have yourself the prettiest gift to give this year for Christmas. 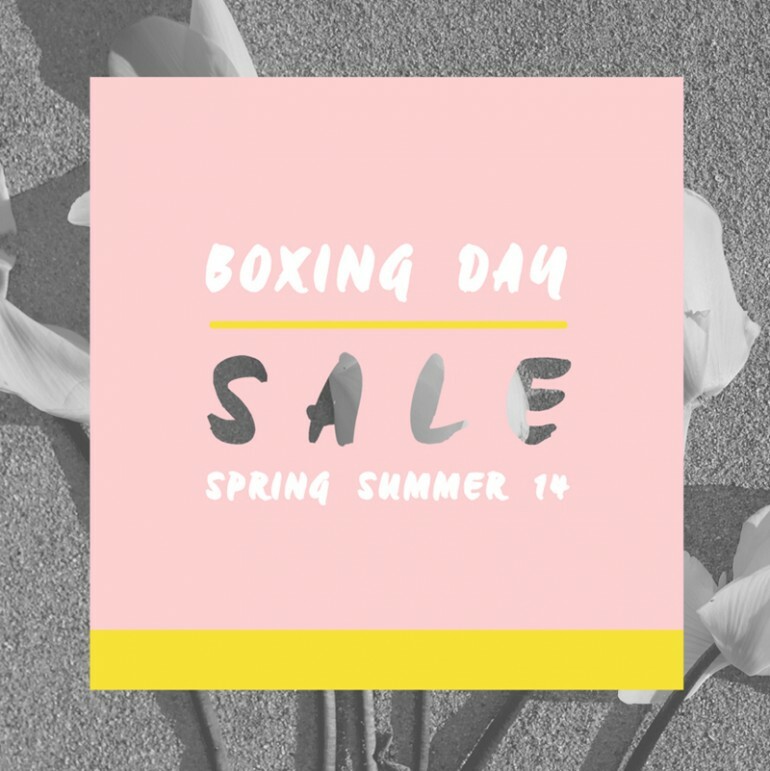 These are extra special as they can be hung up and savoured into the New Year - two in one gift special! 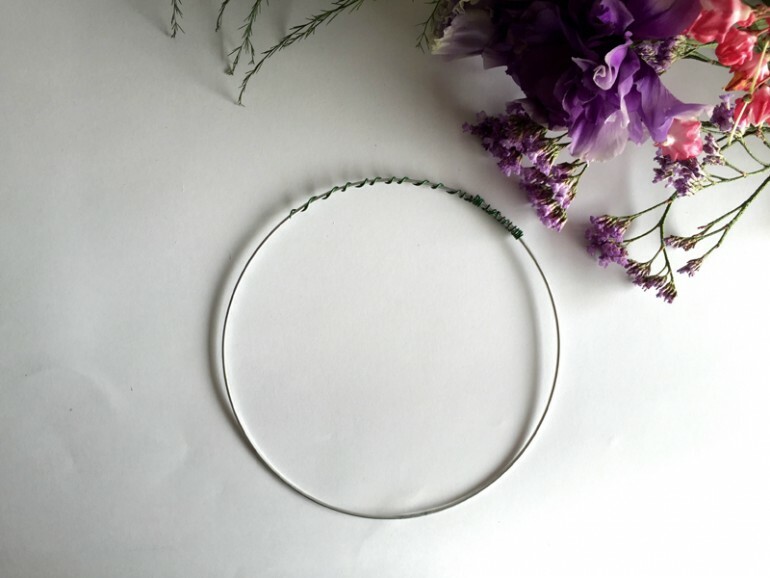 Shape a perfect circle with soft wire and secure with green floral tape, if you don't have this masking tape or duck tape will do the trick. 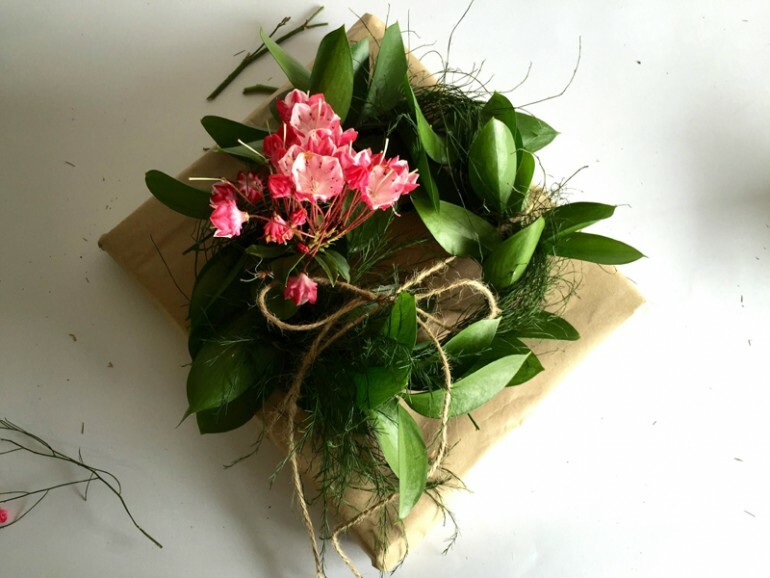 Prune yourself some long lasting greenery to wrap and weave around your wreath frame. 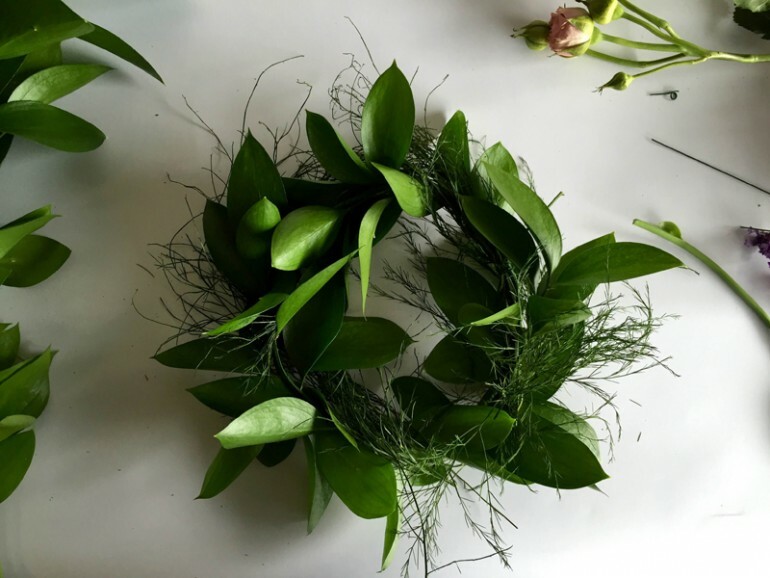 Ruscus works perfectly as it lasts for weeks without water. 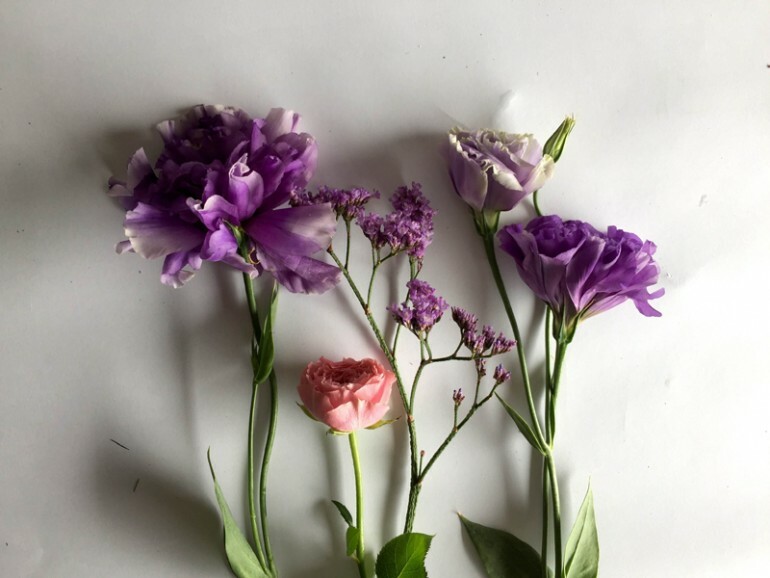 Add in some moss or flowers and tie it to your gift. 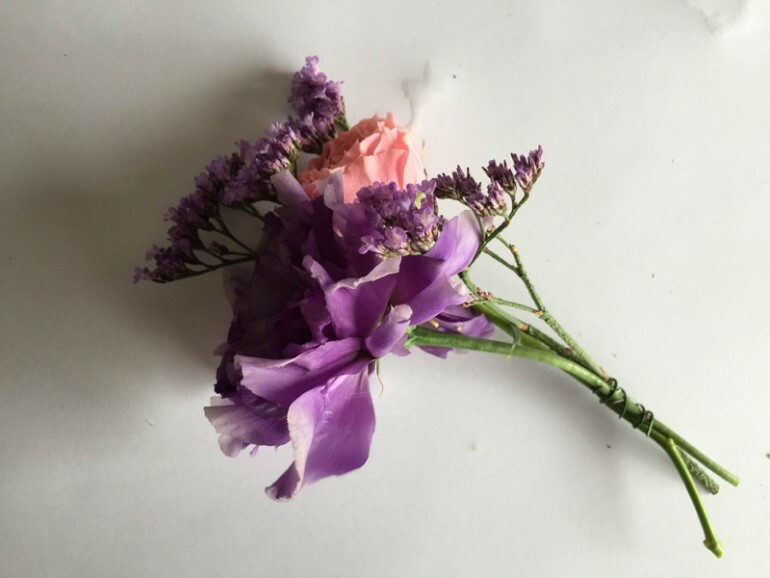 If you like pretty and pops of colour try a mini bouquet for the top of your gift. 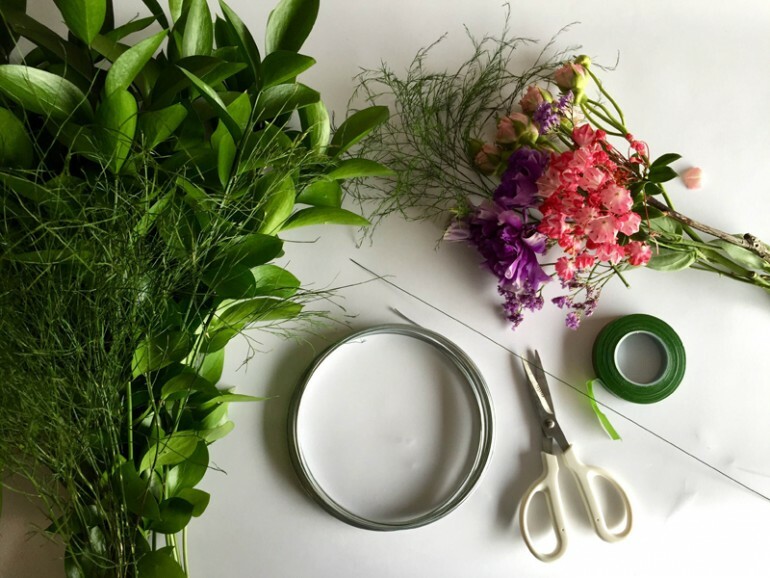 Wire or tie your stems together, if you have floral tape cover up the ends to help keep the flowers fresh. 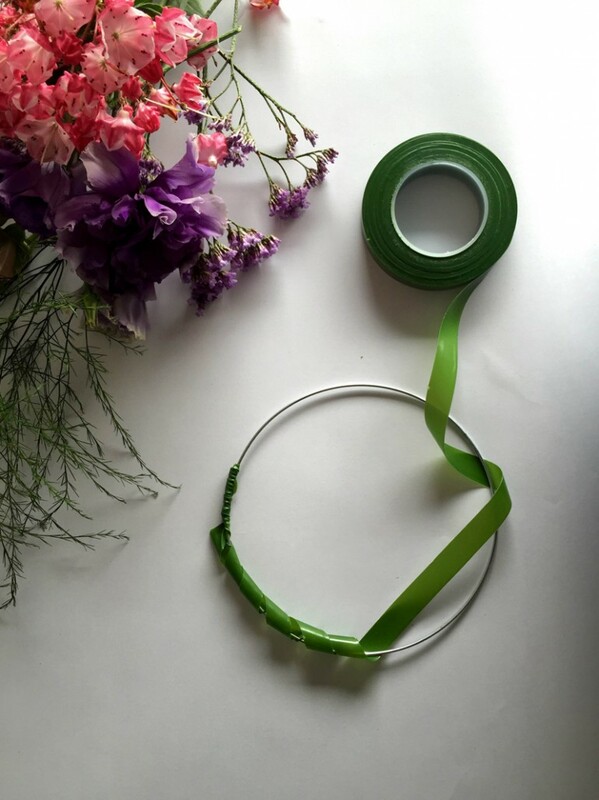 If you don't have tape, prep all of the blooms and tie on before you head off to your Christmas party.